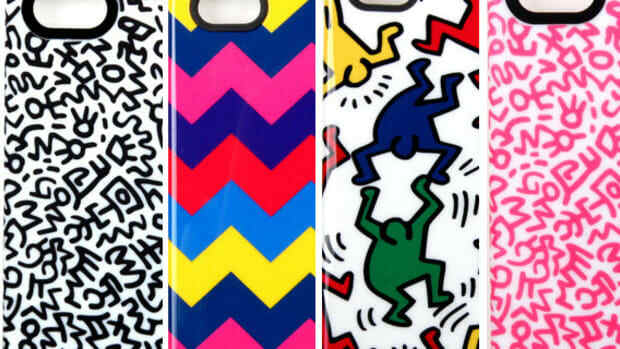 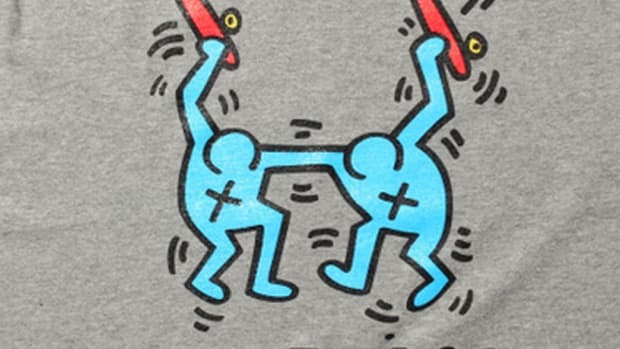 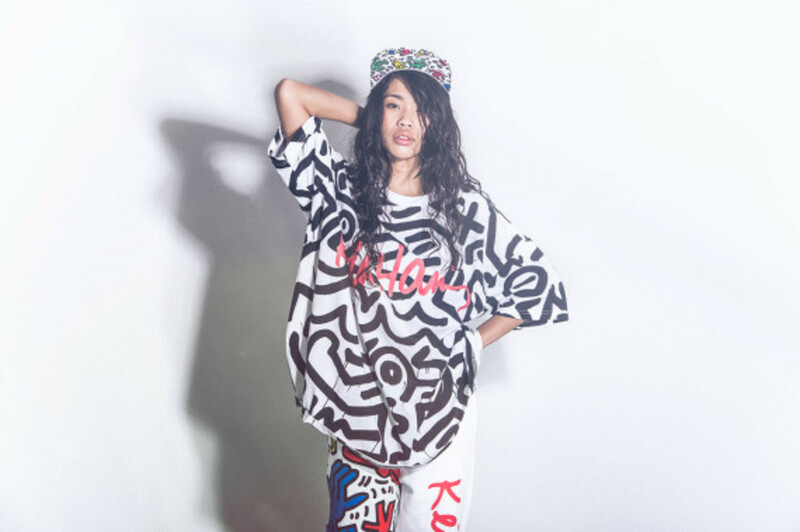 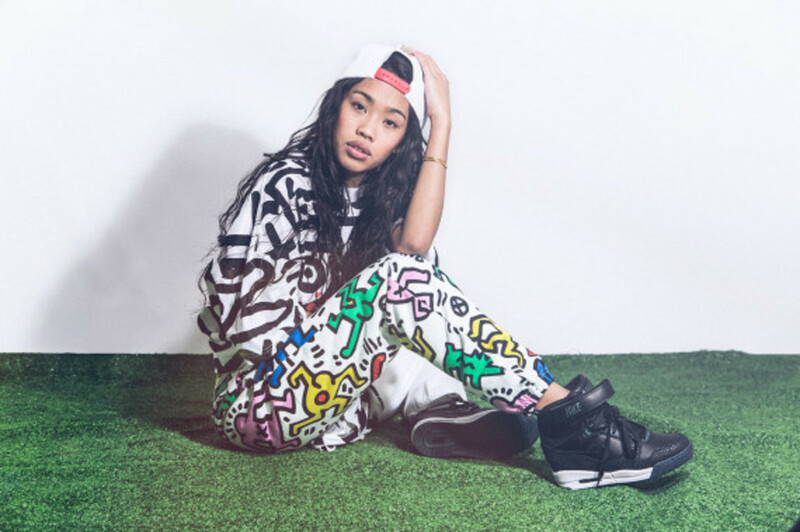 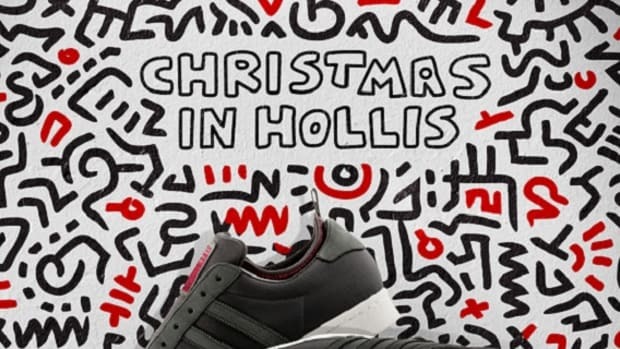 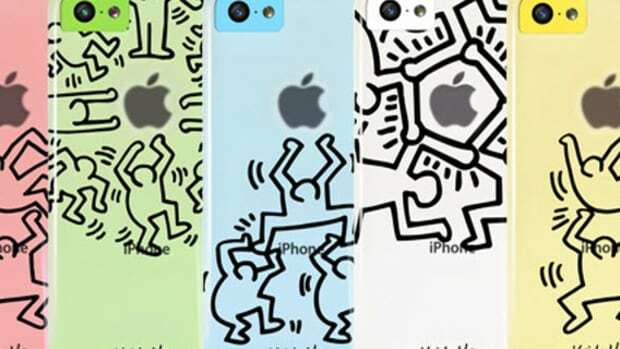 Venerable graffiti artist and cultural icon Keith Haring continues to drive the market; his artwork has been killing it in 2013 showing up on everything from Case Scenario iPhone Cases and an A BATHING APE apparel collaboration collection. 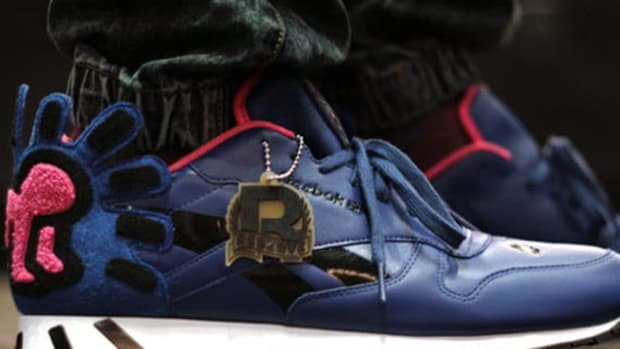 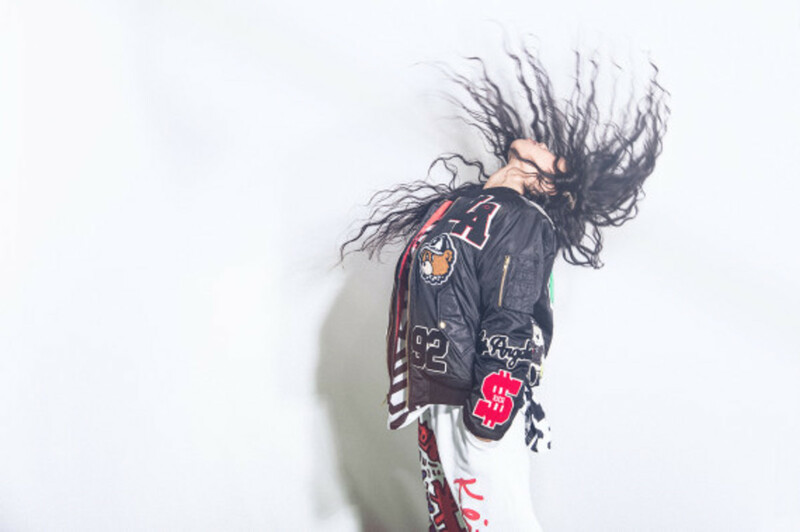 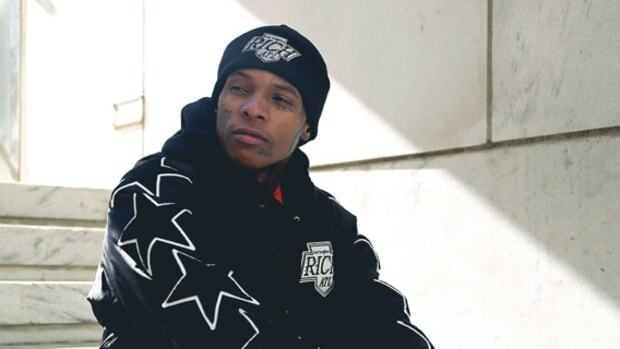 Now his Foundation and LA’s Joyrich combine with a great mix that is equally colorful and fun as it is street-ready. 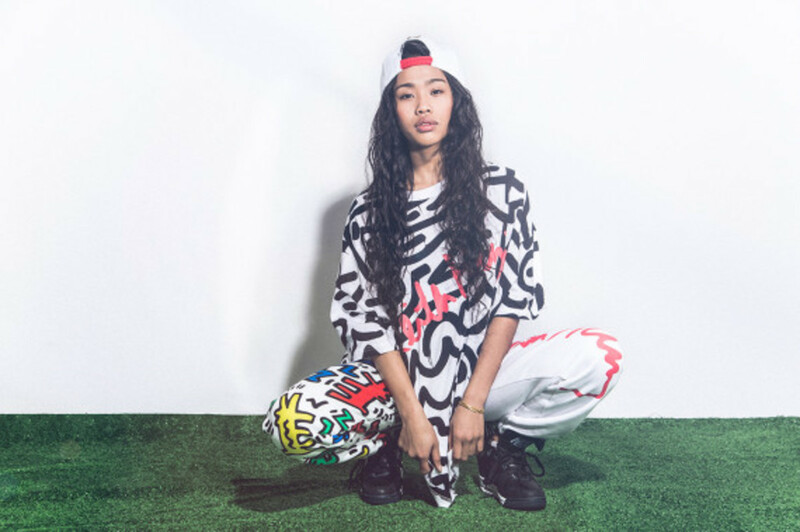 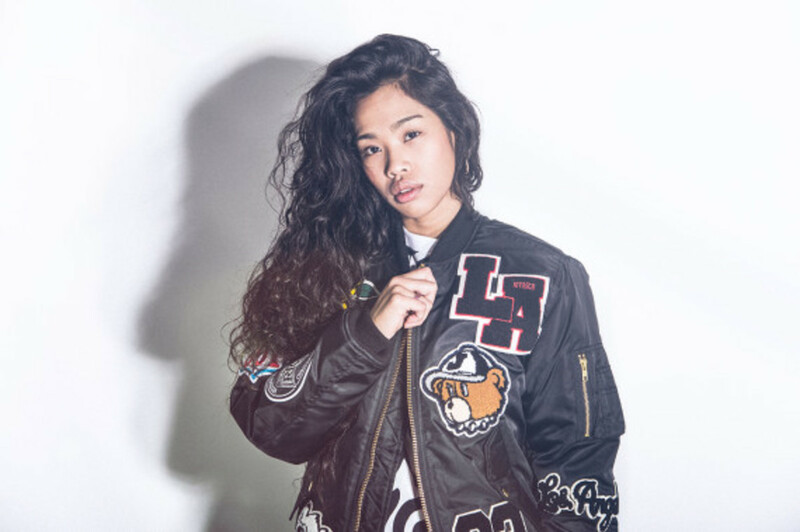 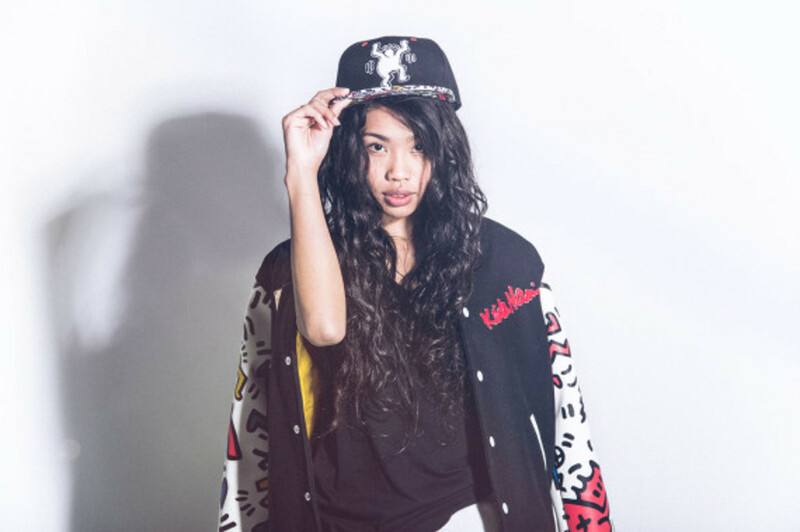 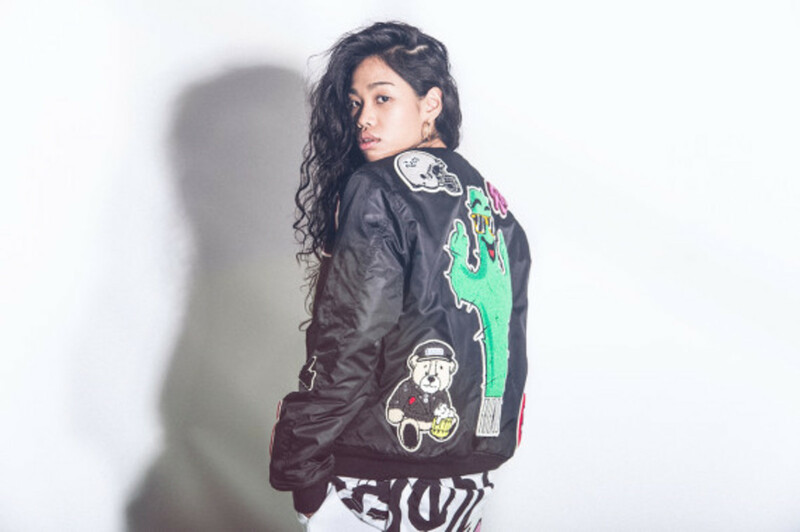 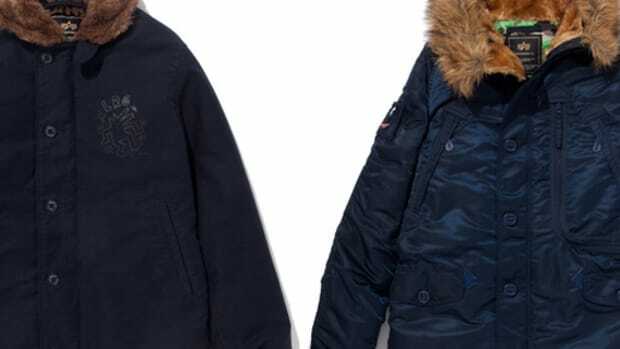 Joyrich provides the silhouettes while Haring provides the popping graphics and characters on Varsity Jackets, pants, caps, shirts, and plenty of other outerwear staples with sizes for both men and women. 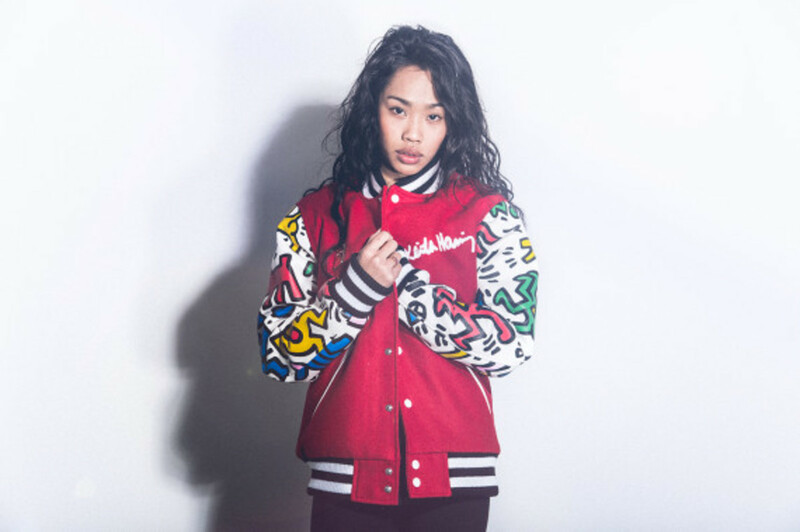 You can view the entire Holiday Collection after the jump and purchase each piece of the Joyrich x Keith Haring joint release now at WISH in Atlanta.